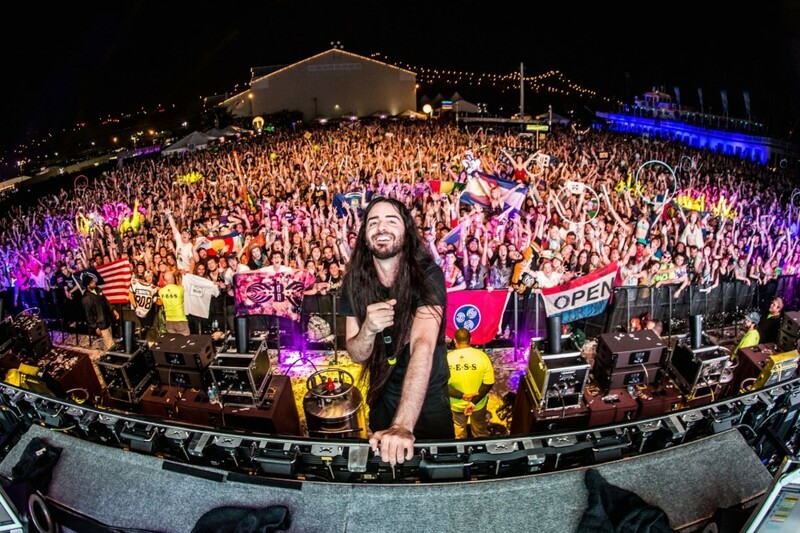 Hot on the heels of his new EP, Reflective (Part 4), Bassnectar is bringing his resounding model of bass to Indio Valley, for Coachella’s two-weekend 2019 iteration. Bassheads acquainted with the depth of the producer’s catalogue can anticipate a high-octane amalgamation of celebrated Bassnectar throwbacks and relatively newer cuts from the third and fourth installments of the Reflective collection. The low-end vibrations are positive to be in abundance throughout Bassnectar’s set, broadcasting reside from Coachella’s Outdoor Theatre. View Coachella’s Weekend 1 reside stream schedule in its entirety, here.